Forgot your password? 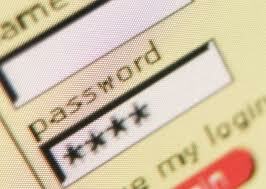 Need to regain access to password-protected files or systems? Can't Access your computer, forgotten your password locked out from an application, Give us a call and we will retrieve your lost/forgotten password so you can continue to work on those important files/computer system.